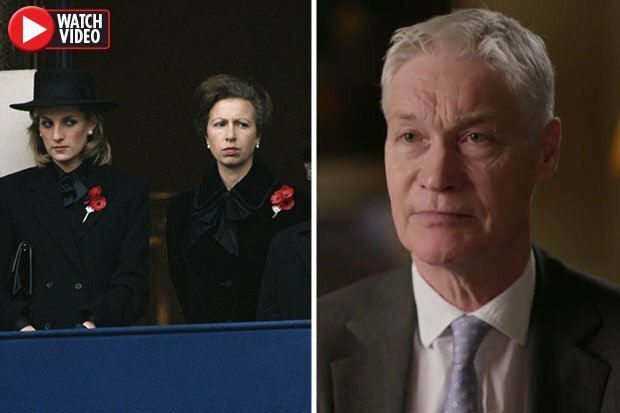 PRINCESS DIANA refused to make public appearances with Prince Charles’ younger sister Princess Anne, according to royal correspondent Richard Kay. 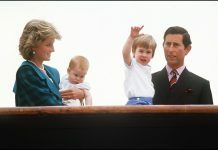 Princess Diana shocked the world when she split from Prince Charles in 1996. The Princess of Wales married Queen Elizabeth’s oldest son on July 29 1981 but problems quickly developed. And the problems stretched to other members of the family when it came to the media. Kay, who reports on the Royal family for the Daily Mail, became close to Diana in her last years with the Prince of Wales. And the correspondent told legendary interviewer Jeremy Paxman that Lady Spencer had a big issue with one royal in particular. 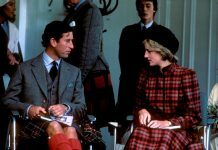 Speaking on Channel 5 documentary Paxman on The Queen’s Children, Kay said: “Diana’s relationship with her in laws was something entirely different. “I remember Diana saying ‘If Anne’s there, I’m off’. 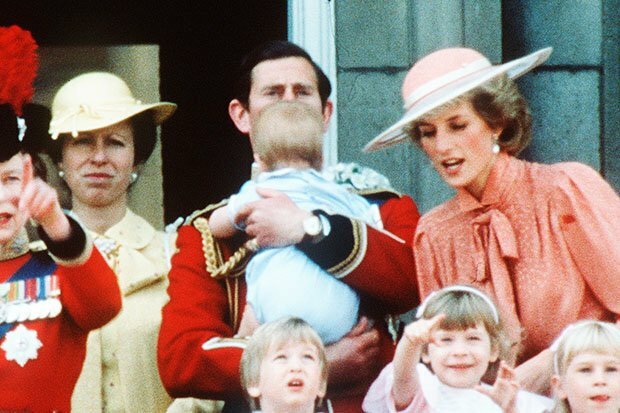 Princess Anne was born two years after Charles and embraces her royal duties. But the reporter revealed that the feud was felt equally on the other side because of the way these duties were performed. “Princess Anne, she had no time for Diana,” Kay added.